Launching on September 25, 2018, at 7pm, these two-hour long discussions will take place every month at LARTE Restaurant in Manarat Al Saadiyat, Abu Dhabi. 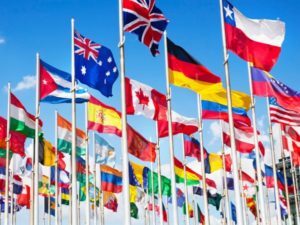 Members of the CGSB will lead the monthly gatherings, including the Associate Director of CGSB Operations at NYU Abu Dhabi Enas Qudeimat, and Manager of Administration for the Provost at NYU Abu Dhabi Tiffany Kilfeather. The first talk is entitled A hydrogen atom’s view of ancient mummies and art forgers, and will be led by Assistant Professor of Chemistry at NYU Abu Dhabi Maria Baias. Fikret Science Club is open to both established science enthusiasts and those curious to learn more. 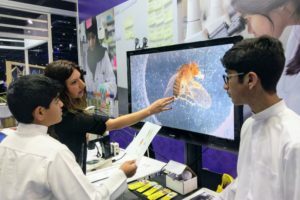 This post comes to us from NYU Abu Dhabi. The original can be found here. NYU Florence Considers – Can Creativity Change the World? 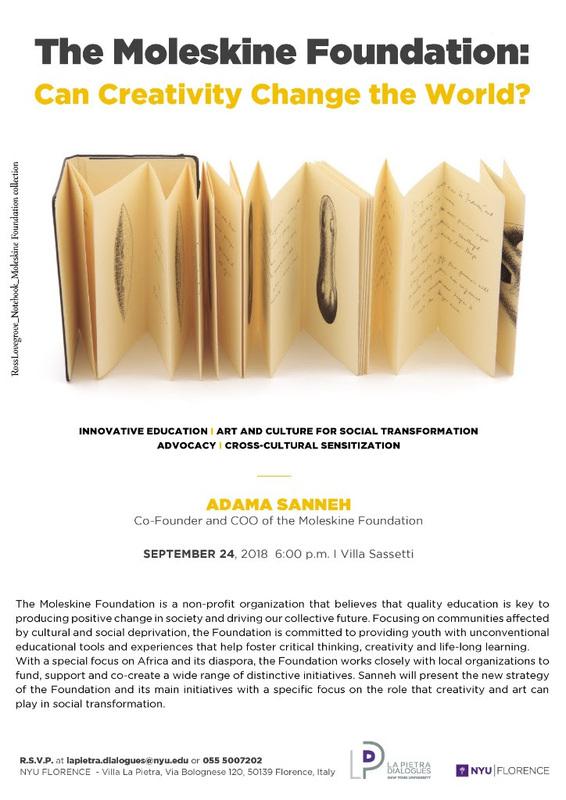 O n 24 September, NYU Florence will host a dialogue with Adama Sanneh, Co-Founder and COO of the Moleskin Foundation. The Moleskine Foundation is a non-profit organization that believes that quality education is key to producing positive change in society and driving our collective future. Focusing on communities affected by cultural and social deprivation, the Foundation is committed to providing youth with unconventional educational tools and experiences that help foster critical thinking, creativity and life-long learning. 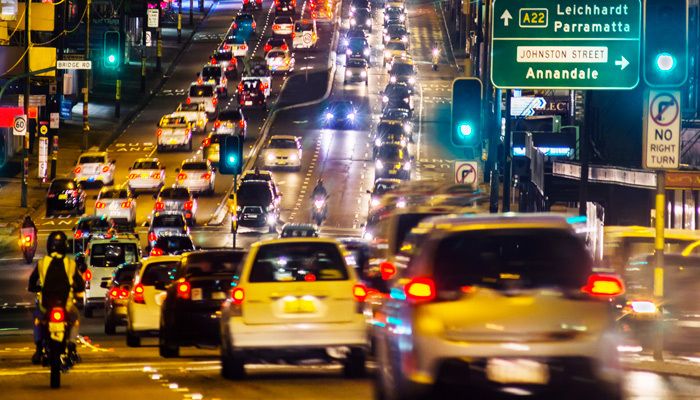 With a special focus on Africa and its diaspora, the Foundation works closely with local organizations to fund, support and co-create a wide range of distinctive initiatives. Sanneh will present the new strategy of the Foundation and its main initiatives with a specific focus on the role that creativity and art can play in social transformation. Adama graduated in Linguistic and Cultural Mediation from the University of Milan, he worked for several years in East Africa on rural development and humanitarian emergency programs. He obtained a Master in Public Management (MPM) from the Bocconi School of Management and a Master of Business Administration (MBA) from the University of Geneva. After graduating, he worked as a management and strategy consultant for various public and not-for-profit organizations among which the United Nations, in education, social entrepreneurship and innovation. 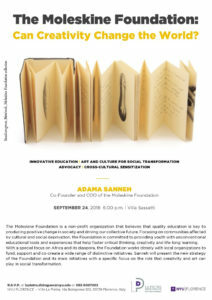 As Co-Founder and COO of the Moleskine Foundation, he is committed to promoting and advocating a more profound understanding of the African continent, focusing on the role that art and culture can play in social change. Welcome back! Orientations are over. Classes have begun. Wherever in the world this finds, you are sure to find a friend or classmate or colleague from NYU close by. 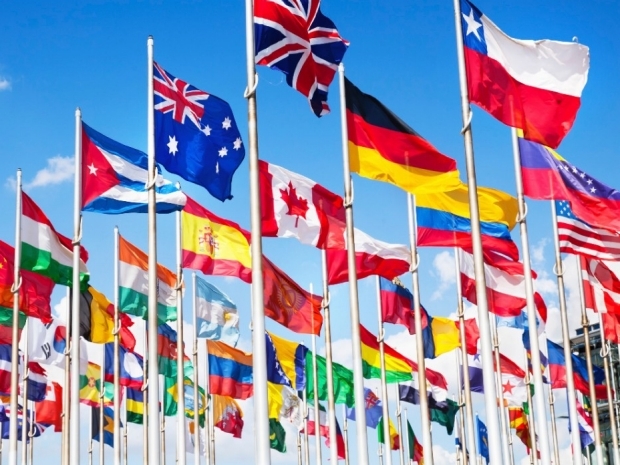 We look forward to sharing more stories from NYU’s global sites and programs.